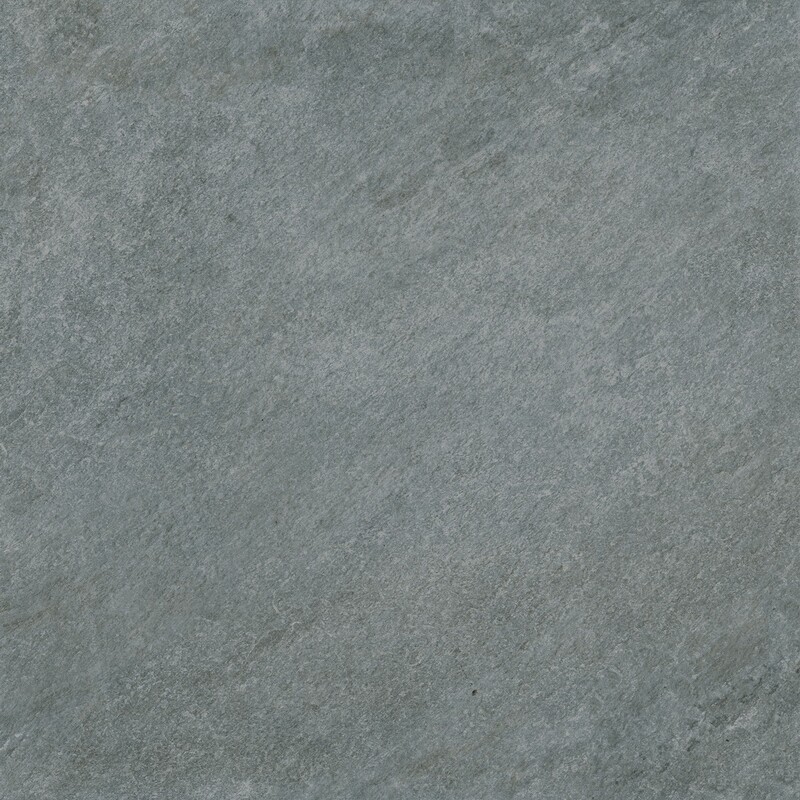 Natural stone pattern in modern dark grey. 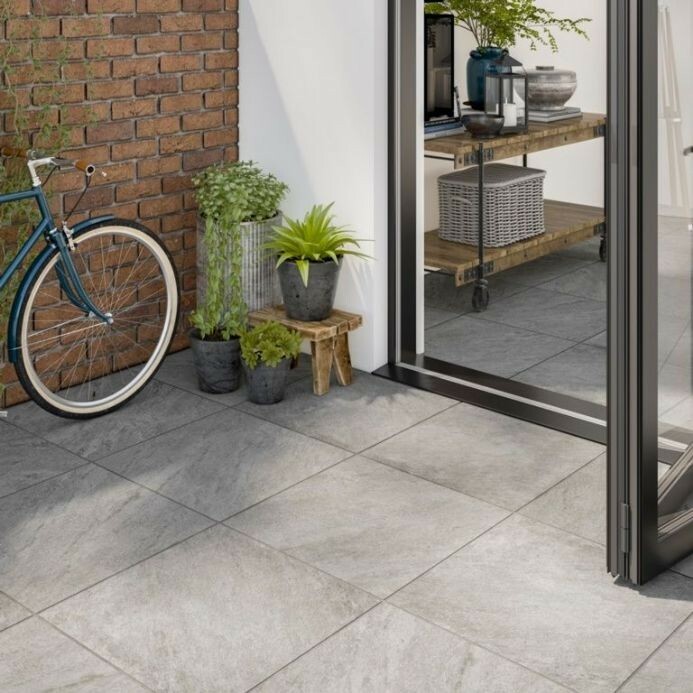 Westbury Grey Indoor Porcelain tiles offer a stylish alternative to stone or concrete flagstones. They are manufactures in a way that avoids all imperfections associated with natural stone and traditional paving slabs. 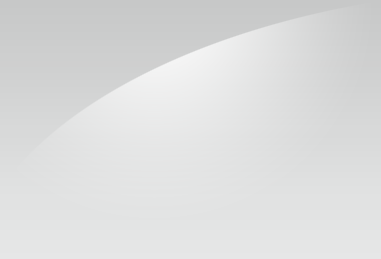 Pressed in a raw state and heated at very high temperatures.